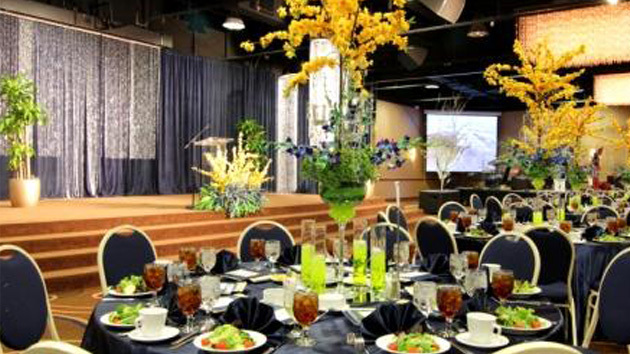 The Power Center is able to accommodate an array of corporate events, ranging from company holiday parties, silent or live auctions and dinner receptions, to trade shows, fashion shows and concerts. There isn’t any type of business event we can’t host! Events can range in size from 50 people to 1,100 people, while still providing an intimate and unique atmosphere for you and your guests.